Billboard truck rental with Traffic Displays has changed dramatically in the last 5 years. 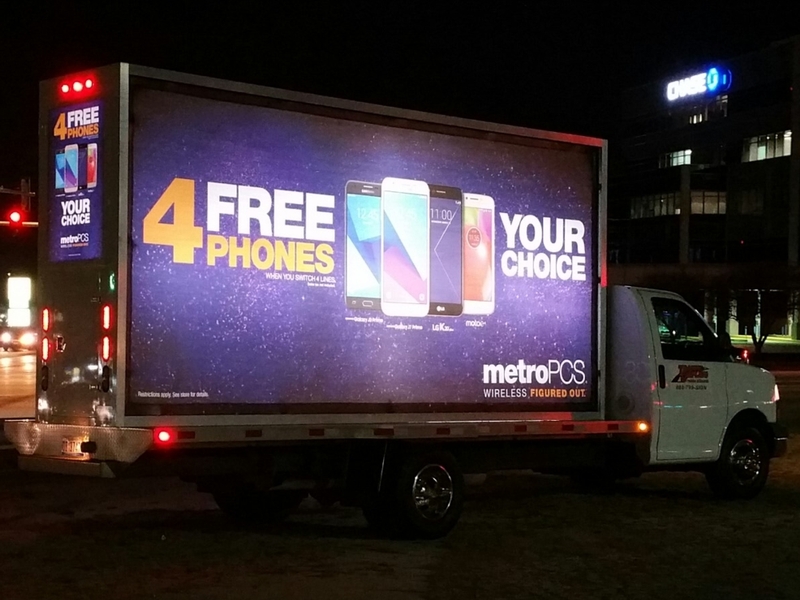 Renting a Mobile Advertising truck may seem a hassle but with today’s technology and Traffic Displays continued investment in customer service, we can promise it will be anything but. Your Billboard truck rental starts with a single proposal request. Simply submit your proposal request via our contact us page, email us at Sarah@trafficdisplays.com or give us a call at 616.225.8865. The minute we have your information we will provide a detailed quote of services based on your campaign. 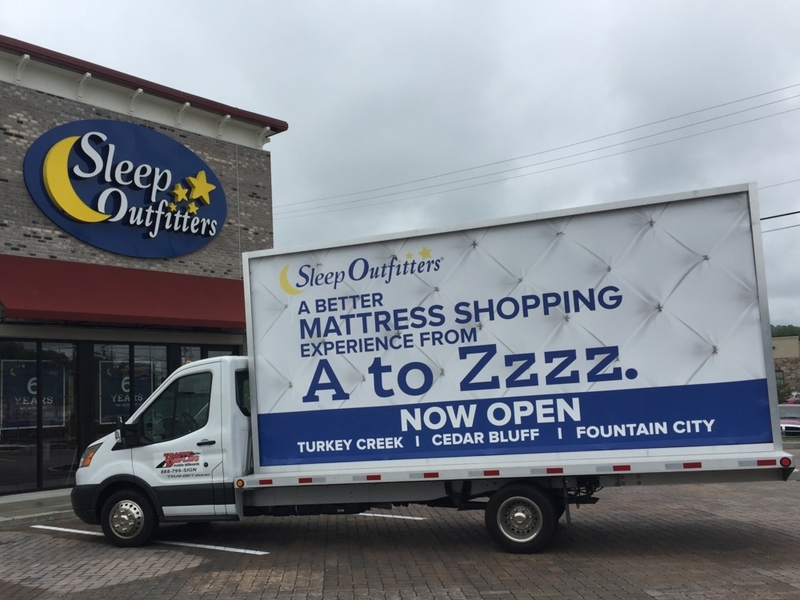 Once you decide to move forward with your Billboard truck rental we will help ease the process by lending our professional opinions and expertise with creating routes for the trucks locations that best suit your Mobile Billboard Advertising Campaign. Traffic Displays invested in our own Large Format Printer to ensure all production happens in-house and can be turned around in the quickest time possible. Depending on your advertising location, we can have your artwork printed, welded, installed and advertising within a days’ time. You heard me right, we can be advertising your message in no time flat! Give us a call to ask about Billboard truck rental today.